A great quality, personalised barbecue apron by Meenymineymo. 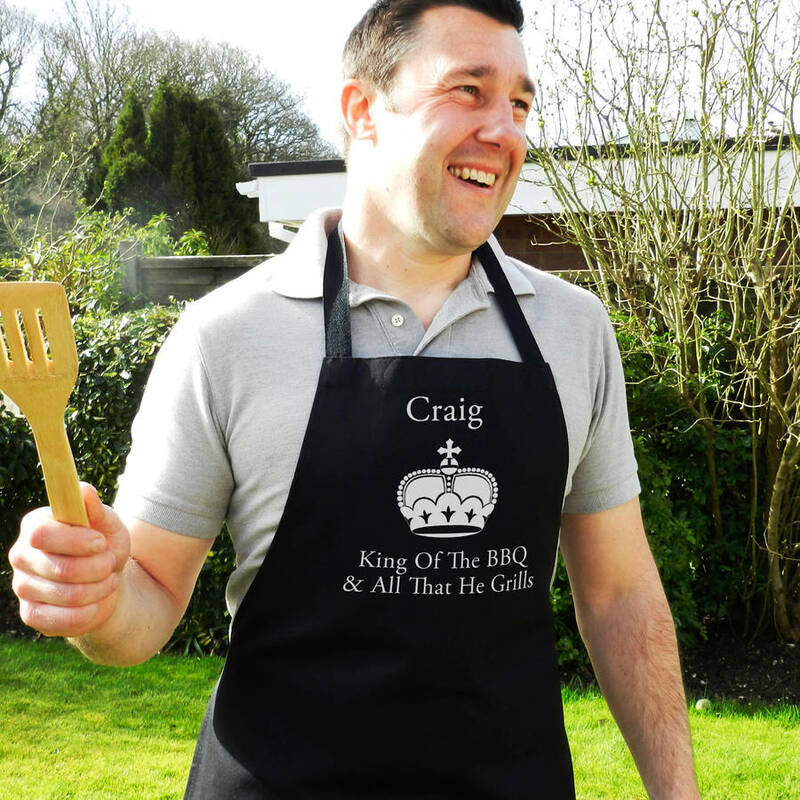 Makes a fab gift for any budding king of the grill! 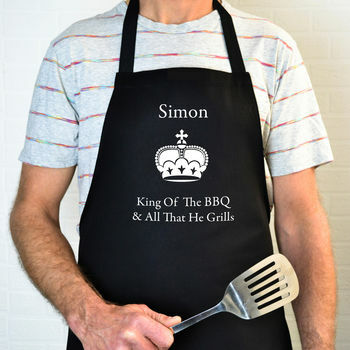 Let dad know you love his cooking / baking / BBQ's with this stylish and useful personalised apron. 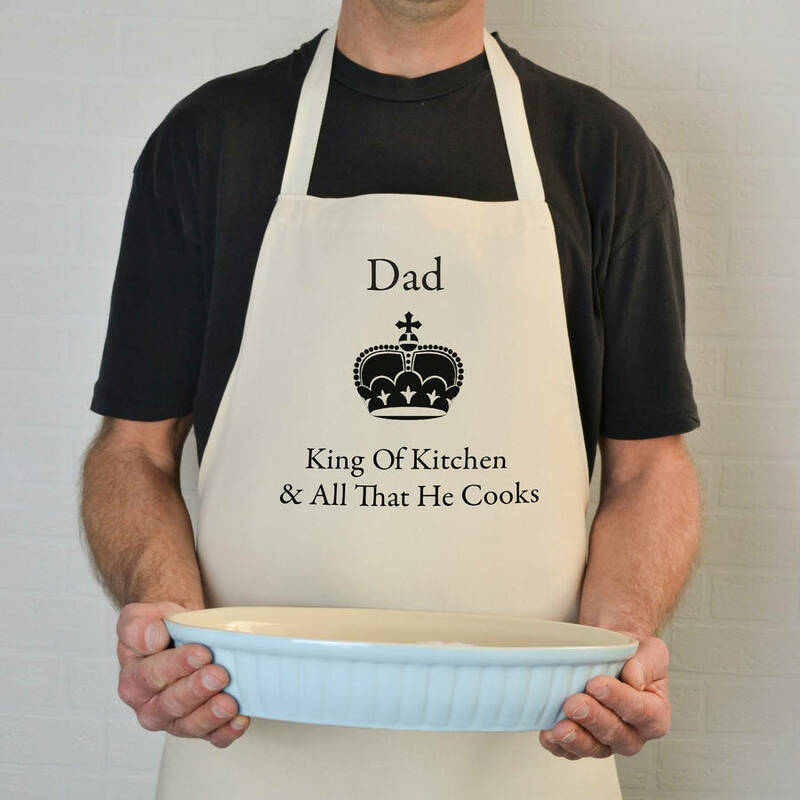 This apron is made to order in house within a few days and can have the wording of your choice, ie. 'King of The BBQ and all that He Grills', 'King of The Kitchen and all That He Cooks', etc. 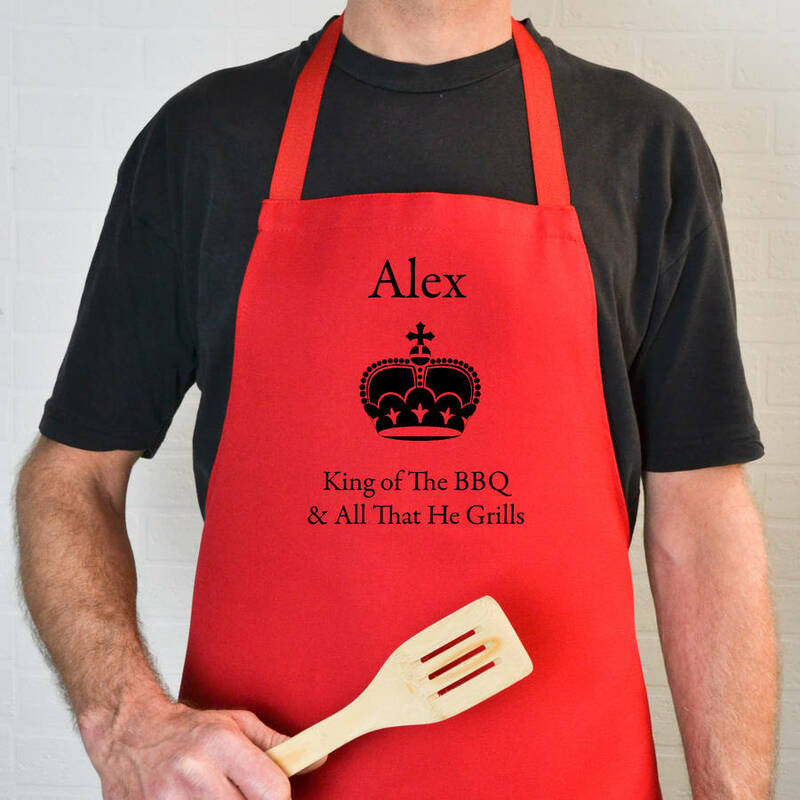 Default wording will be 'King of The BBQ And All That He Grills' so if you require any other text, please just add a note to the order. Comes in cream (natural, unbleached cotton), navy, black or red. Cotton Polyester mix - medium weight, very good quality. Machine wash.
85cm Length. One size fits all. Believe us, we have tried it on all shapes and sizes! 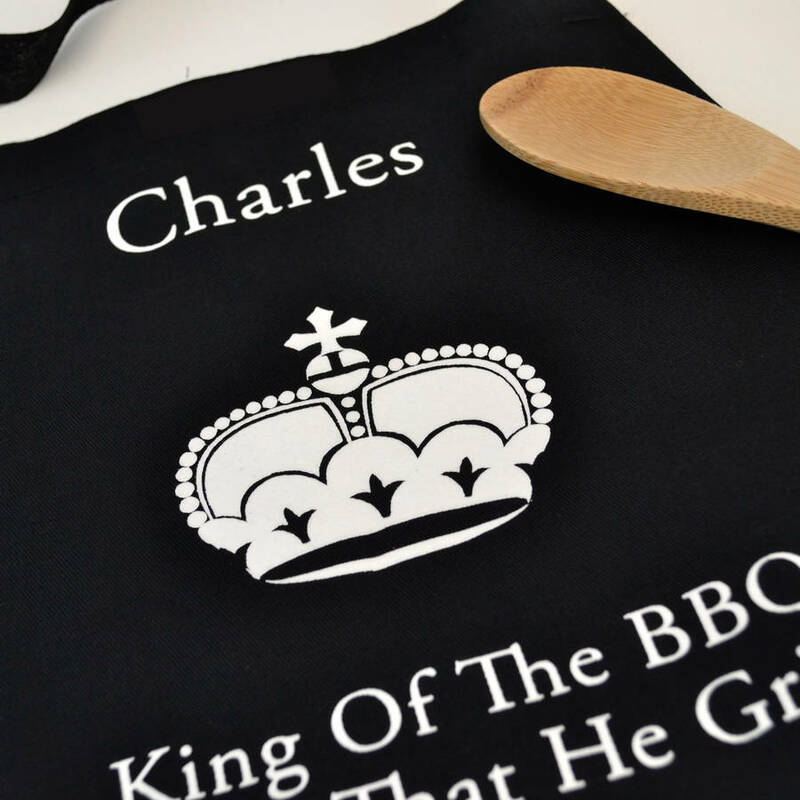 Copyright and all intellectual property rights of the ' Personalised King Of The BBQ Apron' concept and all designs are strictly owned by Meenymineymo (Trademark 25 Limited). All rights reserved. 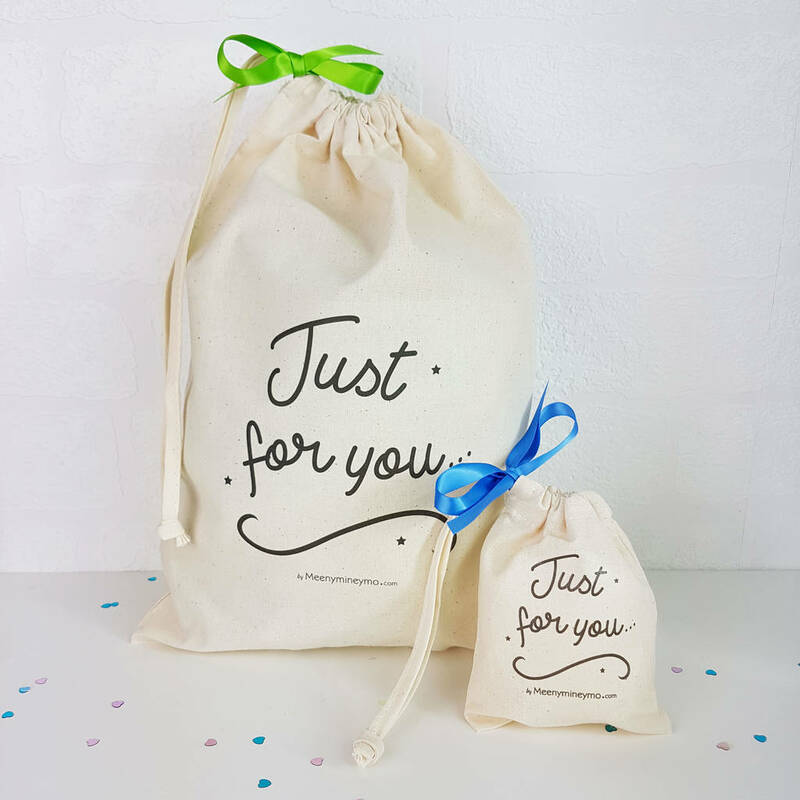 You can have this item gift wrapped and sent directly to your recipient by selecting the option (see picture of example wrapping) - remember to select a gift note to be included with item that dosent show any price details on.